Dr Oz brought in Julia Collin Davison from America’s Test Kitchen to share dishes that make eating vegetables much more of a delight. She already shared a recipe for broccoli salad after explaining how to properly cook vegetables. Next, Dr Oz heard from a woman who either uses cheese or ranch to eat her vegetables. He said that with her, they’re dealing with both a flavor and a creaminess challenge. 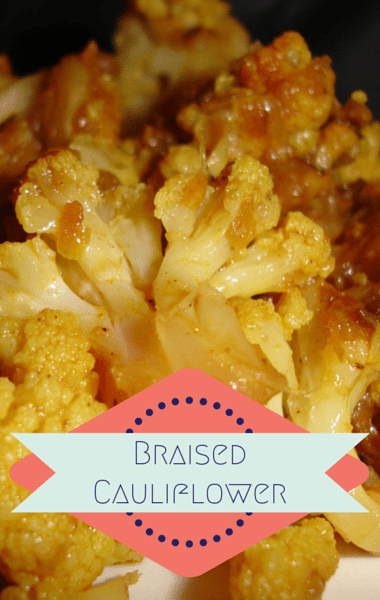 Julia shared that you can give your cauliflower a boost by browning and braising it. To add creaminess to your vegetables, use yogurt, rather than cheese or ranch, for a much healthier recipe. If you get into the habit of always peeling your veggies, you could be losing 20% of the nutrients as well as fiber. Don’t take the skin off your potatoes or eggplant! You can use potatoes to make oven fries, and the trick is to use oil on the baking sheet, rather than on the potatoes, to make them nice and crisp without all the calories.